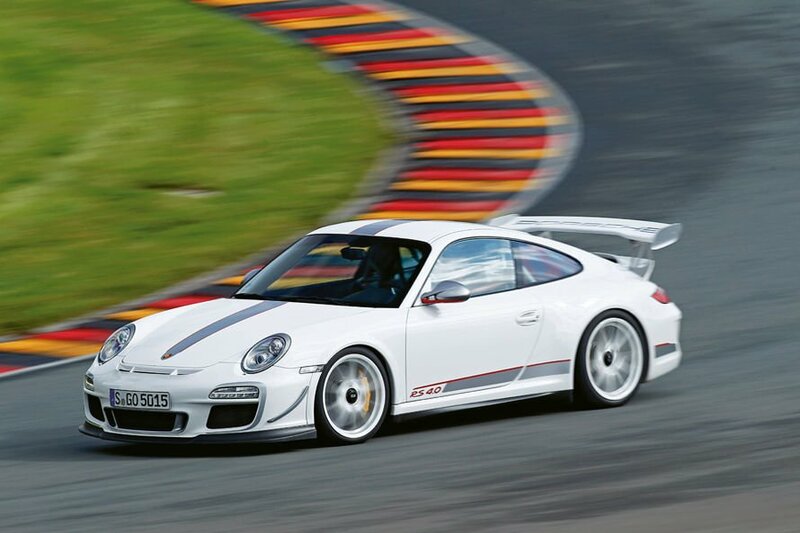 They will never make a better Porsche than this! This car now worth 300+k in the UK... insane. GTR3 not really for autobahn. 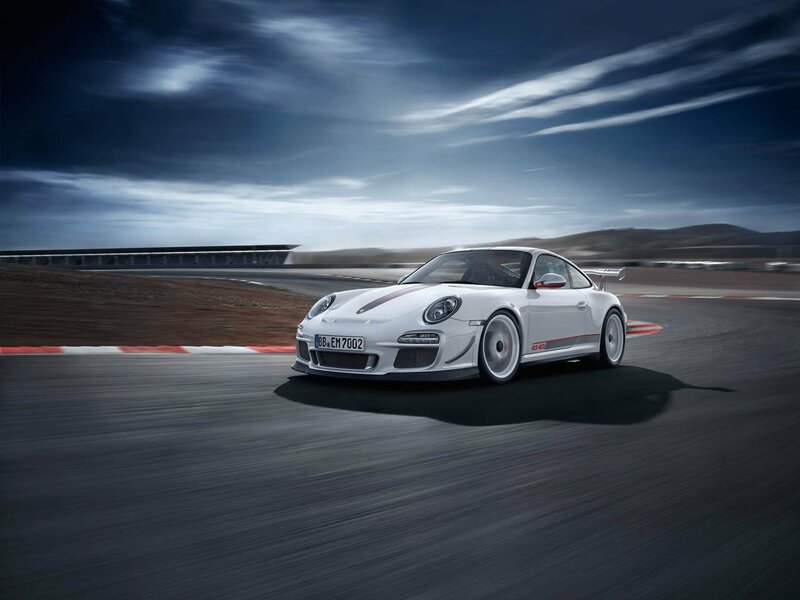 Can we take this time for Nordschleife? 7:22? 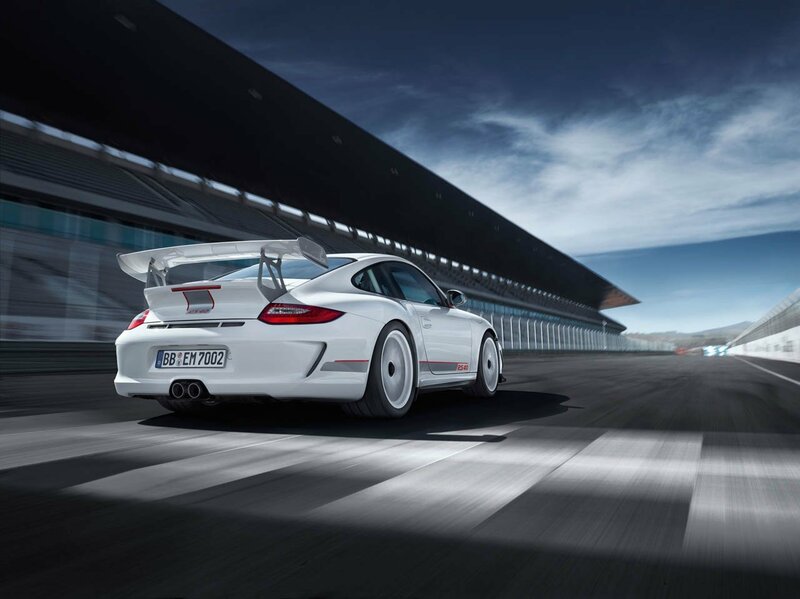 how can the gt3, the gt3rs and gt3rs have the exact same quarter mile time. i call bs. 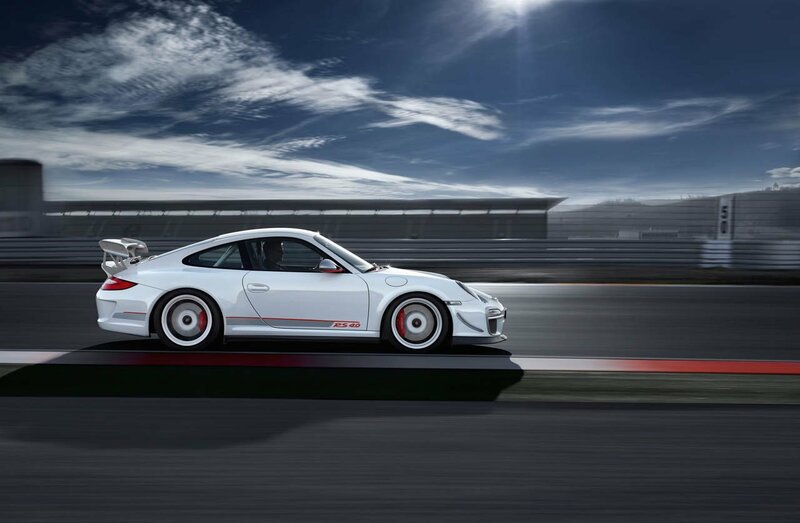 the base gt3 does 11.3 easy. 34s 0-300 , it would be realy incredible result for a 500 n/a hp ! Astonishing car...Mayby it is not in my type/taste (extreme car) but no doubt it is grat car. Update these stats! a Very impressive 0-300Kph/0-186Mph time. @MondayBlues "Also, the time was removed because we wanted to hear the complains of an ******* child like you"
The time was removed because the car wasn't stock. Fastestlaps why did you delete the time? You delete a none stock Porsche time but you don't delete a none stock pre-production Corvette time! Again no answer nothing to come back with you have nothing so you comment with crap like that! You are the thickest person I have ever come across! 17KG from the 1510 OFFICIAL STOCK weight is 1493KG. FACT! testing gear and the car was using the previous year model wheels that have a combined weight of 20 pounds more than the new wheels. Testing gear for the 7:19 run WOULD have been taken OUT! That will be fact too! YOU CANNOT ADD 20lb from the previous model because the car is ALREADY 1510KG WITH THEM DUUUUUUUUUUUUUUUUUUUH! Is that now 1510KG stock no it's 1505KG then the recording system wont be more than 5KG that then makes the car STOCK WEIGHT with ALL NONE STOCK equipment in it! THAT'S LIGHTER GET IT NOOOOOOOOWWWWW HELLOOOOOO!! Stock weight would be 1510KG with everything in it about 1520-1525KG STOCK! GET IT NOW! "So saying Corvette cheated is hating America? NO!" When you troll a site for a year constantly bashing American cars and saying Americans are all stupid then yes.. that means you hate America. 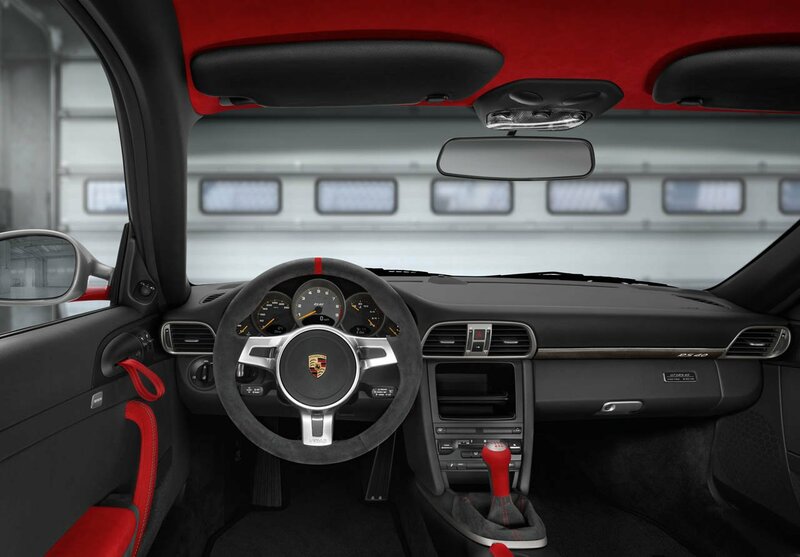 "FACT posted from a vette forum the seats are 88lbs i.e. 40KG the Evo seats used are 8.4Kg EACH! plus the rails and such (can't remember the weight) but came to 17KG lighter than the vette seats that's a fact!" Jesus Christ, have you already forgot the long drawn out debate we had about this when you pissed off just about everyone on this site? Yes, we all know the seats are lighter but that does not mean the car was lighter. There was the additional weight of the roll bar, harnesses, fire bottle, testing gear and the car was using the previous year model wheels that have a combined weight of 20 pounds more than the new wheels. The actual weight difference is so tiny that the weight variation of the driver or the level of fuel in the car could cause the same weight variation. WE HAVE BEEN OVER THIS NUMEROUS TIMES yet you continue to ignore it. You just cant shut the hell up because you hate the car so much. 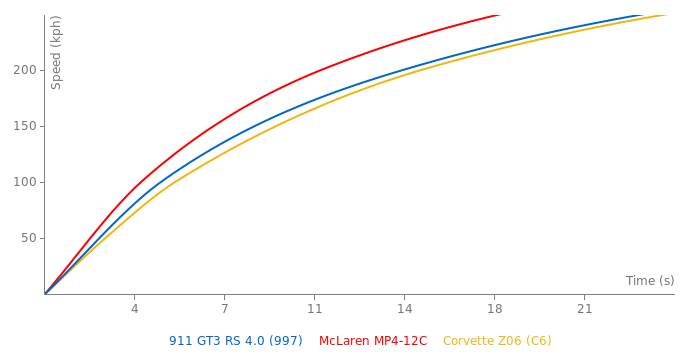 Now stop spamming the GT3 page with your corvette crap. No one but you cares and you are doing nothing but making yourself look like an idiot to everyone on this board. hate American cars and Americans. That's your excuse for everything not bashing the car not hating on American POINTING OUT A FACT you inbred! So saying Corvette cheated is hating America? NO! So pointing out the fact it's not a stock or production car is hating America LOOOOOOOOOOL!!! No that's called pointing out a fact and if you can't deal with it that's your problem! I pointed it out you don't like that they had to cheat so you call hate, because you have nothing else to say! "OMFG your mentality astounds me! Pointing out a fake time is not bashing it's POINTING IT OUT! AS A FACT!" Pointing something out is making a few posts and debating the subject. Trolling is constantly posting the same crap over and over again and turning multiple pages into a pointless debate that lasts over a year. I honestly think you have mental issues if you are going to try and blame me because you hate American cars and Americans. If I am to blame then please explain the rants you made before I was even posting here? I suppose those are also someone elses fault? See the problem Monkey your doing anything to justify the car! you call BS on this cars time but you justify the BIGGEST BS time ever on the Vette! You have no possible way of knowing what the car weighed with all the added safety and testing gear. Stop crying your wittle eyes out just because the evil American car set a fast lap time and you cant stand it. FACT posted from a vette forum the seats are 88lbs i.e. 40KG the Evo seats used are 8.4Kg EACH! plus the rails and such (can't remember the weight) but came to 17KG lighter than the vette seats that's a fact! OMFG your mentality astounds me! Pointing out a fake time is not bashing it's POINTING IT OUT! AS A FACT! See you have nothing to reply with you know it's fake but want admit it so you call me out on a car! LOL! You people really need to grow up! "17KG is not a small weight MORON!" "I dislike them because you can't accept it's FAKE! And you will do anything like your above comment to convince yourself the time is a real time! And you talk about safety it AGAIN WAS PRE-PRODUCTION!" Wait, you are actually trying to blame me for you hating the corvette? You where bashing the vette long before I came along. Go to the first few pages on the GTR mk3 and you are bashing every car anyone mentions. You are obsessed with the GTR and you bash any car anyone mentions in the same sentence as the GTR. 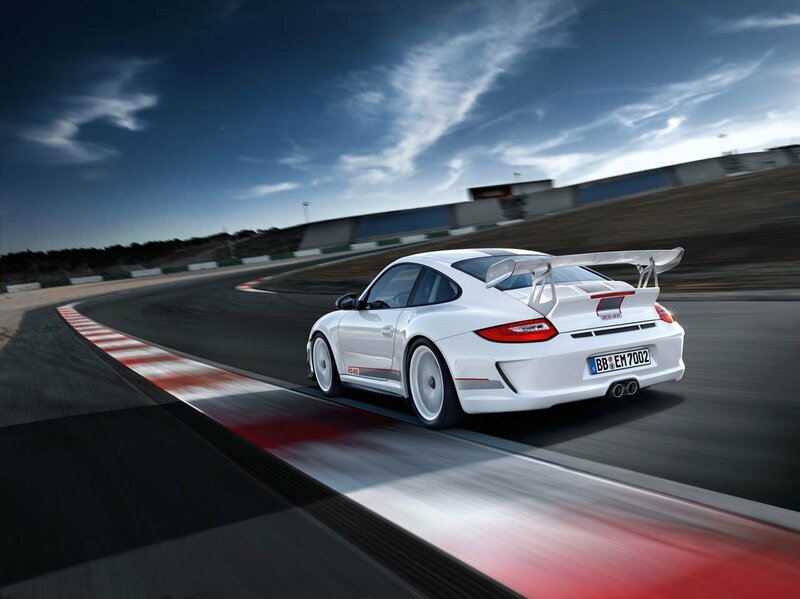 Its not normal for a human to have such a love affair with a car. The car wasnt pre production. It had some trim parts from the previous year model, big whoop. Stop crying. 17KG is not a small weight MORON! Monkey was it the 2012 Centennial edition? NO! Was it the STOCK weight of the original car NO! Was it a production car NO! Look at the criteria for a Nurb time it fits into NONE of them! Listen troll, we have already debated this. The tiny amount of weight saved was less than a tank of fuel. You cant use a proper safety harness without racing seats.. its safety gear. I wouldnt "do anything" to justify the lap time. If they truely cheated I'd agree the lap should be removed. Making sure the driver is safe when setting a lap on the most dangerous track in the world isnt what I consider cheating.